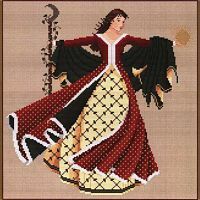 - Eyes downcast, this splendid dancer spirals gracefully away from the sight of the eclipse. 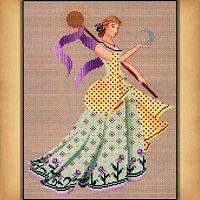 Stitch count is 146w by 194h. 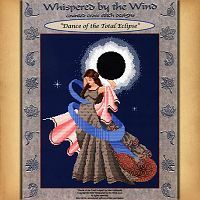 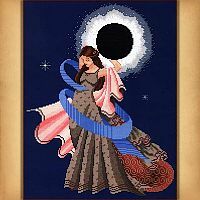 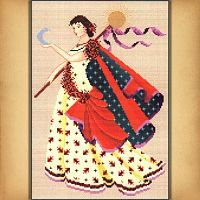 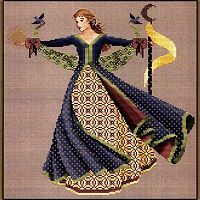 Do you have any other questions about our Dance of the Total Eclipse Cross Stitch Pattern?